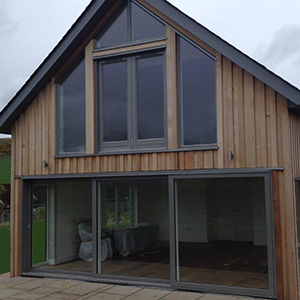 Stylish, durable and energy efficient, our French doors are available in a range of colours, styles and finishes to suit any residential property. 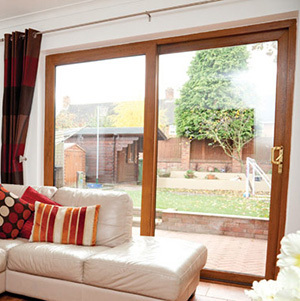 Creating light and easy access to the outside, our French doors are the perfect choice for connecting to the garden. 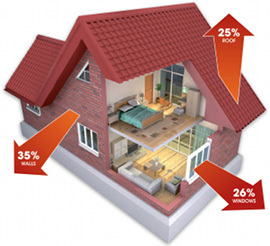 For peace of mind, strengthened areas around the locking systems give your home better levels of security. 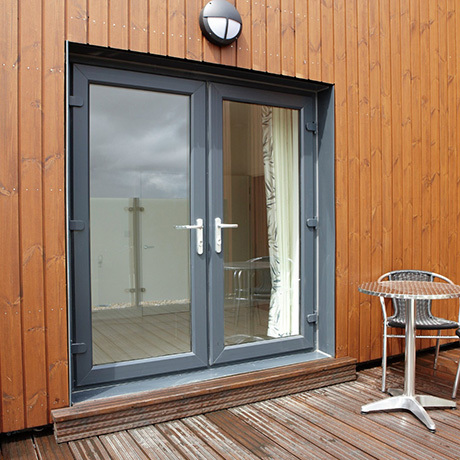 For wheelchair users, our French doors are ideal as we offer low-level threshold options. 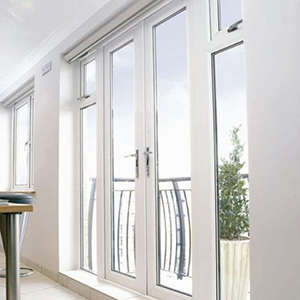 Upvc French doors are available in classic PVC White, Rosewood, Golden Oak, Mahogany, Irish Oak, Simply White, Clotted Cream, Anthracite Grey and Black Brown as standard. 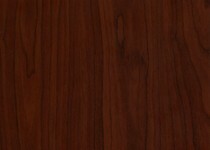 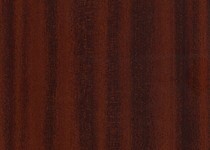 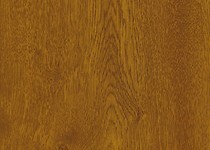 A wider range of woodgrain and solid colour laminate options are available on special order. 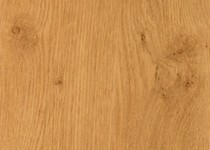 Further colour options are available from the unique REHAU Acryl II colouring system offering you a choice of 150 different RAL colours. 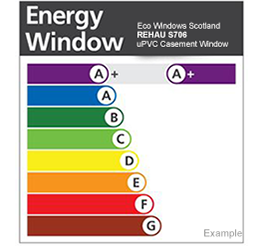 Eco Windows Scotland offers a great choice of entrance doors, including uPVC front and back doors, reinforced composite doors and french doors. 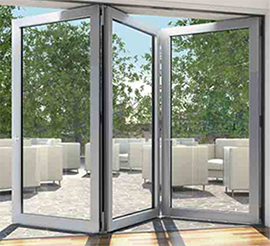 For a beautiful range of garden doors, including uPVC and aluminium patio doors and and aluminium bifolding doors, take a look at the folding/sliding doors page. 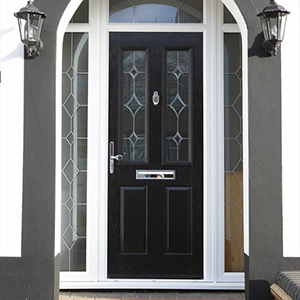 If you’re thinking of giving the entrance to your home a makeover, our doors will add enhance the kerb appeal and keep out the cold weather. 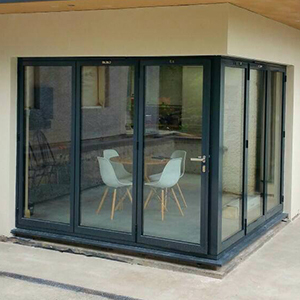 All of our double glazed doors are designed and built to comply with BS7950 and PAS 23/24 window and door security standards for your peace of mind. 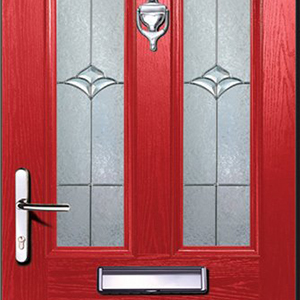 For no-obligation advice or further information about any of our windows and doors ranges, give us a call on 01355 261657 or get in touch using the quick enquiry form.